If you know me you know how much I love discovering new beauty brands, and the skincare department is no exception! I have to admit that a few months back, I was stuck in a rut, using the same products over and over again to the point where I felt they were no longer doing anything to improve my skin. 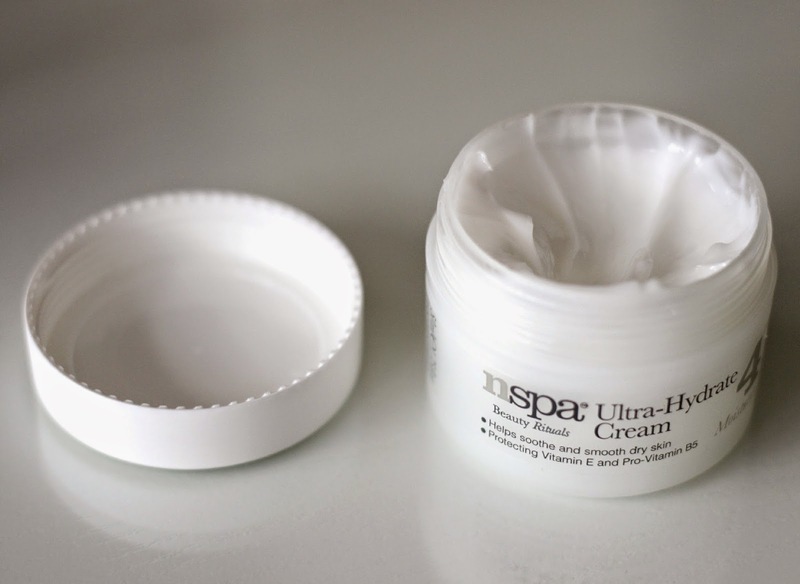 In my quest to remedy this situation, I have been trying out various lines, the most recent one being NSPA by Nirvana Spa*, a UK skin and body care line which has just made its way to Canada and is now available at Walmart. The entire range is cruelty-free, with all products being paraben free and dermatologically approved. They are also suitable for all skin types, including sensitive skin. Now here's the twist: despite being luxury products, they are really affordable, with individual products being priced below $16! I have quite a few to share with you, and for the super exciting part: one lucky reader will win all 4 products featured in this post! Keep reading to learn how! NSPA offers 4 ranges to their line: Beauty Rituals, Fruit Extracts, Bathing Rituals, and Mom To Be. I decided to try 2 products from Beauty Rituals: the Ultra-Hydrate Cream* and the Melting Cleansing Gel* and 2 from Fruits Extracts: the Coconut Shower Scrub* and Passion Fruit Body Mist*. The Ultra-Hydrate Cream is great to use now that the weather is changing since it targets dry patches to relieve dry skin. Formulated with Ginseng, Vitamin E and Pro-Vitamin B5, the claim is that it will provide 12-hour hydration without leaving any oily residue. This is the first item from the line that I decided to put to the test, and following just one application I was left quite impressed. Super light and quick-absorbing, I have been using it both day and night and I have noticed it has really helped keep my face well-moisturized for longer. It also has a nice fresh scent and is non-irritating on my sensitive skin. Next I tried the Melting Cleansing Gel, my favourite from the bunch. What I like so much about it is that it actually changes consistency when used. Let me explain: it is a gel when used dry (as seen in the tube) when simply massaged in circular motions, but when added to water, it turns into a soft milk! Containing Grapeseed Oil, Essential Oil of Neroli, Ginseng, and Vitamin E, this cleanser is a great emulsifier to remove makeup and impurities at the end of a long day. It is very gentle and doesn't feel harsh or greasy, which makes it a winner in my books. Lastly, the Passion Fruit Body Mist, basically subtle fruity freshness in a bottle. This was an instant love, and has quickly knocked my previous favourite, Dove's Go Fresh Body Mist in Rebalance (reviewed here), off from its pedestal. Again, the scent is very reminiscent of an exotic location and smells so good I could actually eat it, but I know better (sadly). This spray also contains many vitamins as well as castor oil and citrus and last a good 3-4 hours. 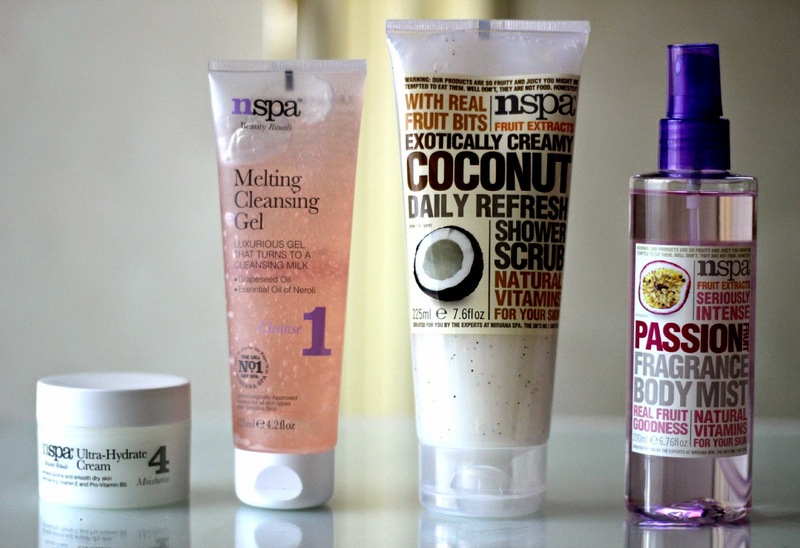 And now for the part you have been waiting for: NSPA was kind enough to send me doubles of all 4 products to give away! Due to shipping restrictions, I have to keep this giveaway open to Canada only, but do not fret as international giveaways are on their way! To enter, simply fill out the Rafflecopter box below, and remember, the more entries you submit, the higher your chances of winning. Good luck! I'm most excite to try the Coconut Shower Scrub as I love love love the scent of coconut. I'd like to try the Melting Cleansing Gel. I love using cleansers to remove my makeup and this one looks very interesting. I want to try that coconut scrub, I love anything coconut and tropical lol. I most excited to try the Coconut Shower Scrub. Most excited to try the shower scrub! I'm looking forward to trying the Coconut shower scrub. The The Ultra-Hydrate Cream sounds awesome! Looking forward to the Melting Cleansing Gel! My mother has the coconut scrub. Good reviews. Just wanted to say, I got NSPA COCONUT CREAM IN A SAMPLES BOX FROM WALMART YESTERDAY. 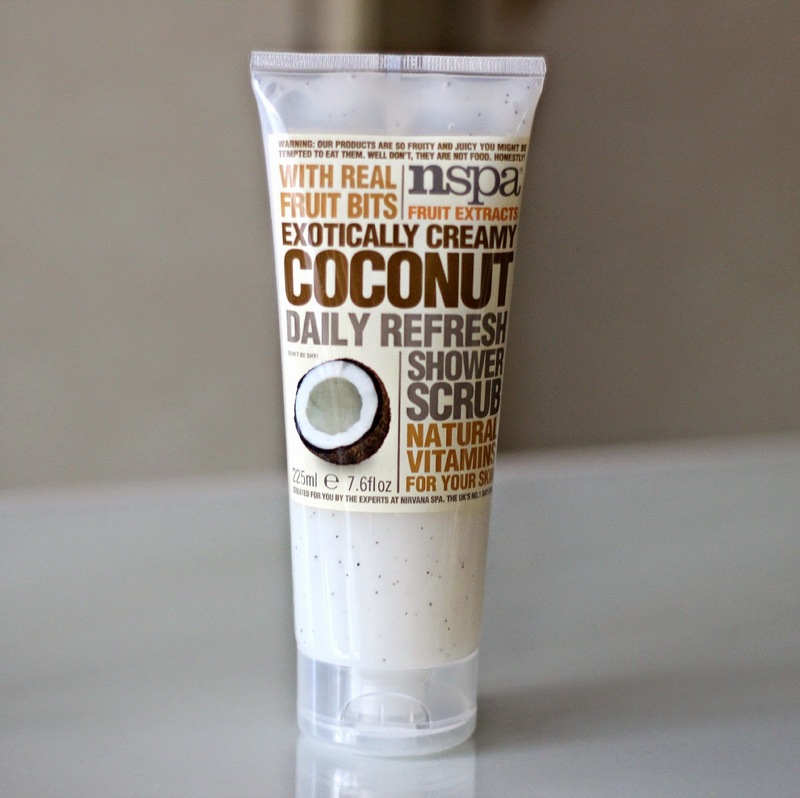 I'D NEVER HAD COCO BUTTER.I WILL FOR SURE NOW AFTER TRYING NSPA, I LOVE IT AND THANK YOU FOR THE SAMPLE!! I KNOW NEXT TIME I GO TO WALMART, I'LL BE PICKING UP THEIR OTHER PRODUCTS IF THEY'RE AS GOOD AS THE COCO BUTTER, & FROM THE LOOKS OF THE REVIEWS, I'LL BE BUYING ONE OF EACH!! THANK YOU SO MUCH FOR MY SAMPLE,I ABSOLUTELY LOVE IT!! THANK YOU SO MUCH! !